The USS Enterprise is embracing diversity. Entertainment Weekly reports Sulu will be revealed as gay in the upcoming movie Star Trek: Beyond. 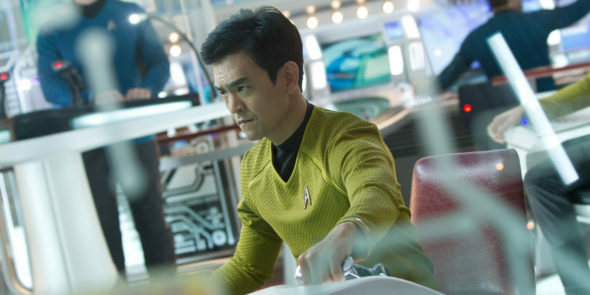 In the J.J. Abrams films, John Cho portrays Hikaru Sulu, who was played by George Takei in the original 1960s series. Apparently, the new film will casually mention Sulu as having a partner and a daughter. Cho said he “liked the approach, which was not to make a big thing out it.” The actor further explained that the decision to have Sulu be gay is an homage to Takei. Star Trek: Beyond comes out in theaters on July 22nd. What do you think? Are you a Star Trek fan? Are you glad the franchise is embracing diversity?